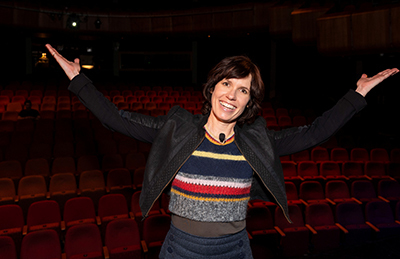 12 April 2019 NIDA’s world-famous actor training course will offer a Singing Actor stream for students to choose in 2020. The move recognises the increasing opportunities for actors to take lead roles in music theatre productions. 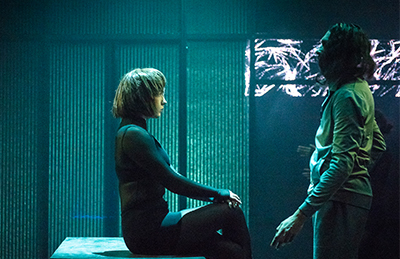 31 May 2018 NIDA has been ranked in the top 10 of The Hollywood Reporter’s world’s best drama schools. 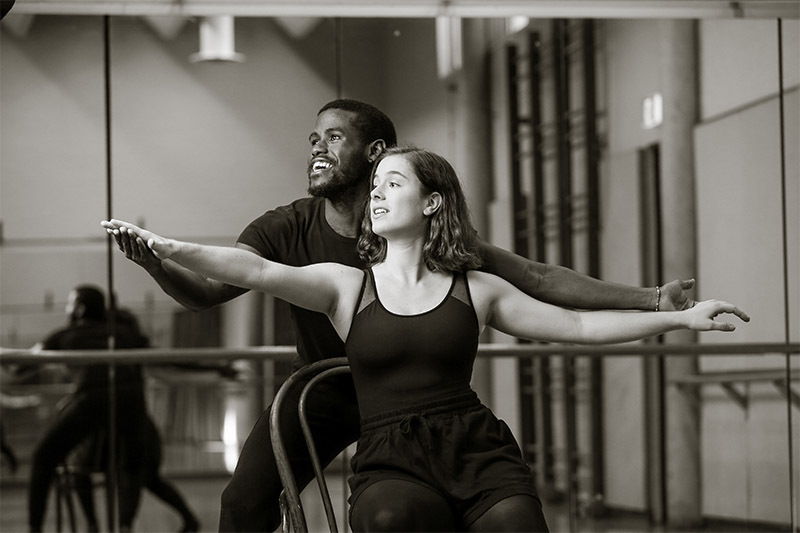 The Reporter’s international ranking of acting schools places NIDA in the top echelons, along with London’s Royal Academy of Dramatic Art and New York’s Juilliard School. 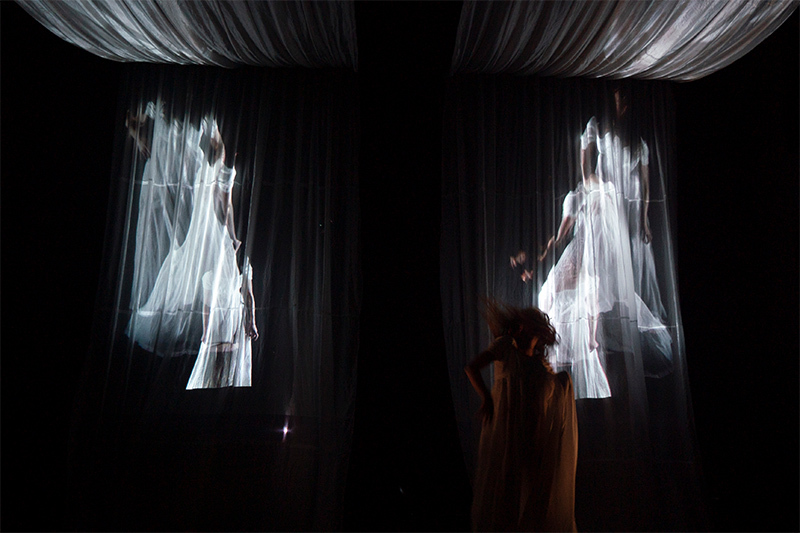 17 April 2019 Technical Theatre and Stage Management and Design for Performance students explored the use of video in live performance contexts to amazing results. 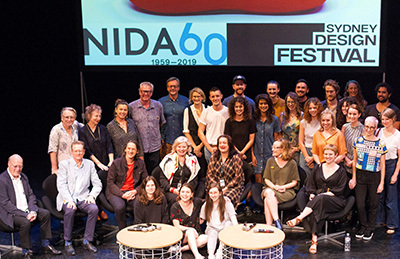 12 March 2019 With Netflix billed as the ‘ultimate winners’ of this year’s Academy Awards, we look back at how opportunities for NIDA graduates have changed since NIDA first opened its doors in 1959. 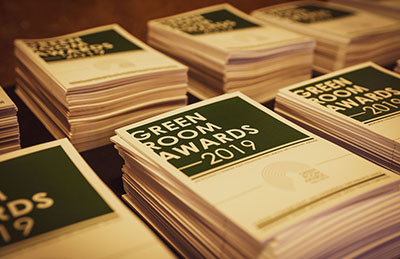 2 April 2019 NIDA alumni took out Green Room Awards as the arts industry celebrated and applauded excellence and innovation across the sector in Melbourne. 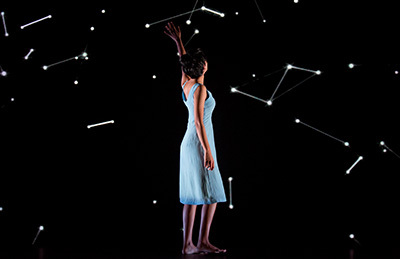 27 February 2019 NIDA acting alumna Shari Sebbens has been appointed Sydney Theatre Company’s new Richard Wherrett Fellow as an emerging director. 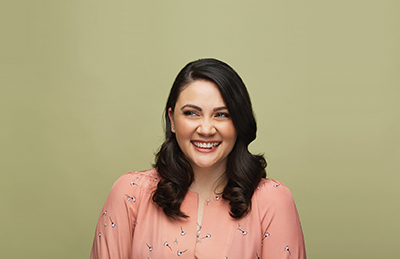 6 February 2019 NIDA alumna and Game of Thrones production designer Deborah Riley was awarded at the annual G'Day USA event in Los Angeles.